If you are looking for great ideas for Valentine's Day, look no further! 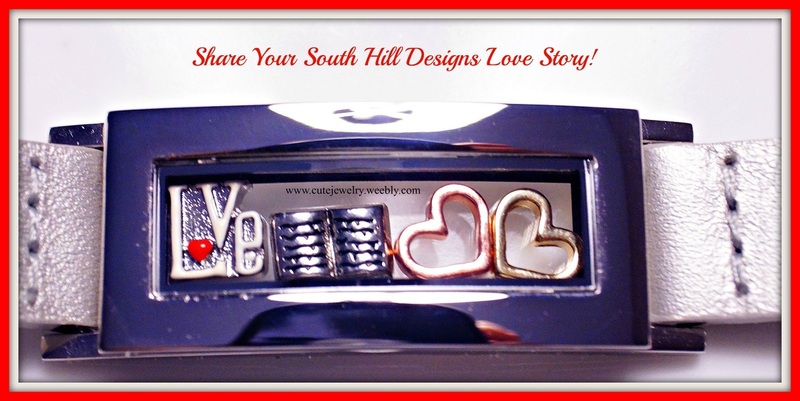 South Hill Designs Cute Jewelry has great ways to treat the one you love! These ideas are great for lovers, friends, family members, or kids. 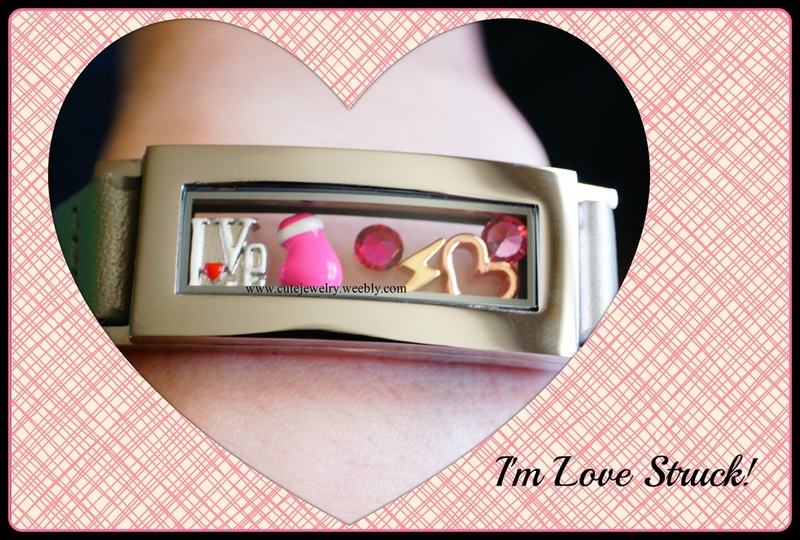 Or just wear these designs to celebrate love all year! We have so many different varieties of lockets. Mini, Medium, or Large Floating Glass Lockets. Silver, Gold, or Rose Gold Floating Glass Lockets. With genuine Swarovski Crystals, or not. Don't want a necklace? Choose our Silver Floating Locket Bracelet! We truly have something for everyone! 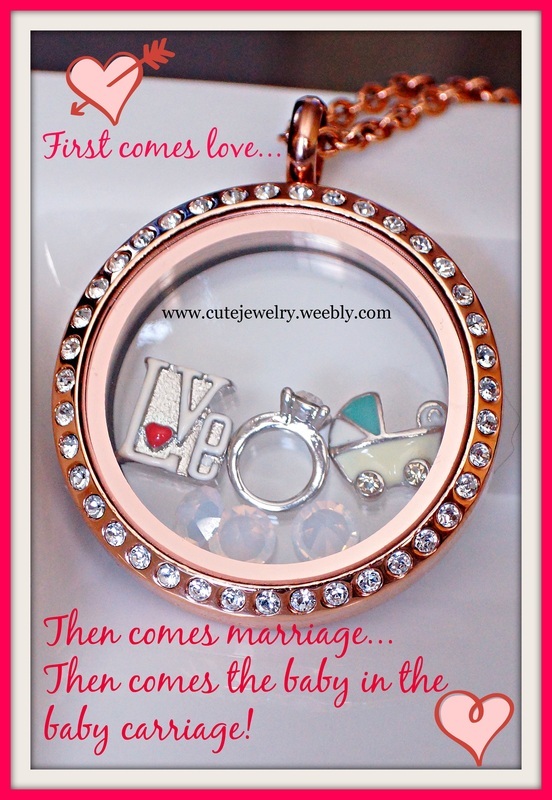 So order yours now at www.southhilldesigns.com/cutejewelry! Silver with Black Enamel Diamond Shaped Locket with Red Swarovski Crystals, Sparrow Floating Charm, Crystal Cross and Valentine's Day Love Postcard Charm. South Hill Designs Cute Jewelry exclusive Locket Floating Charm Bracelet. "Love" Floating Charm, Open Rose Gold Heart Floating Charm, Open Heart Gold Heart Floating Charm, Scriptures/Open Page Book Floating Charm. South Hill Designs Cute Jewelry exclusive Floating Locket Charm Bracelet. "Love" Valentine's Day Floating Charm, Pink Punching Glove Floating Charm, Lightening Bolt Floating Charm, Open Heart Rose Gold Floating Charm, Pink and Ruby Swarovski Crystals. 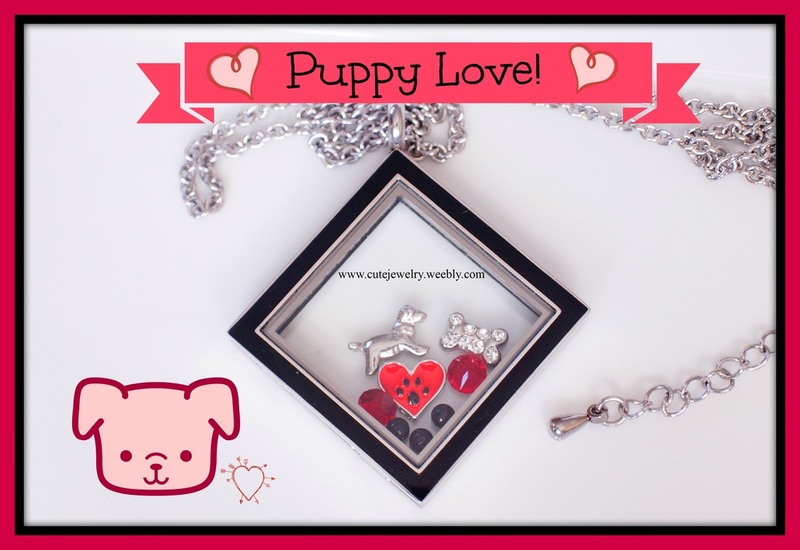 South Hill Designs Diamond Shaped Glass Floating Locket with Dog Floating Charm, Crystal Bone Floating Charm, Paw Print Heart Floating Charm, Red Swarovski Crystals, Jet Black Pearls. Puppy Love!